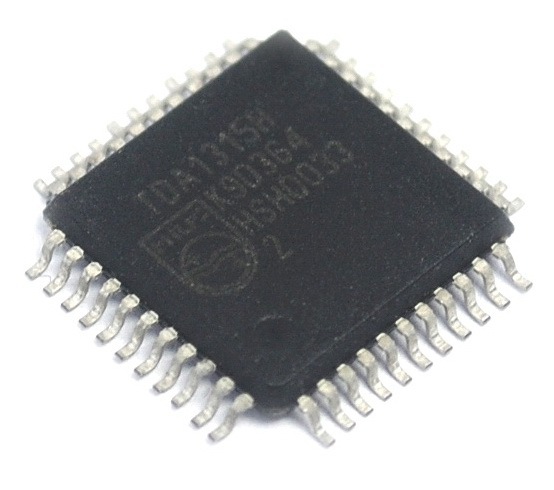 low voltage analog audio power amplifier LM386. 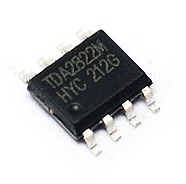 low voltage analog audio power amplifier TDA2822. class D amplifier. 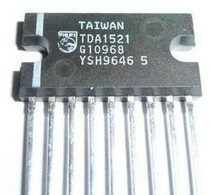 TDA1315H Digital audio input/output circuit. 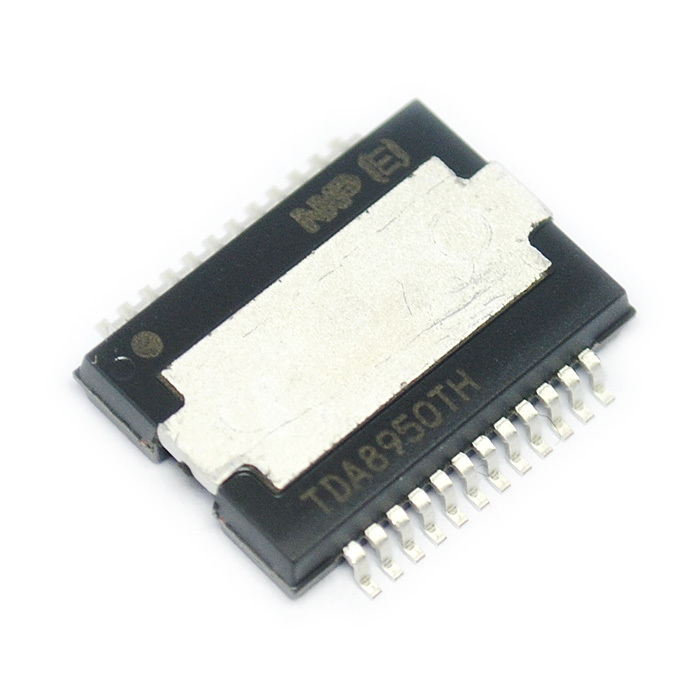 TDA8932BT,SOP32. 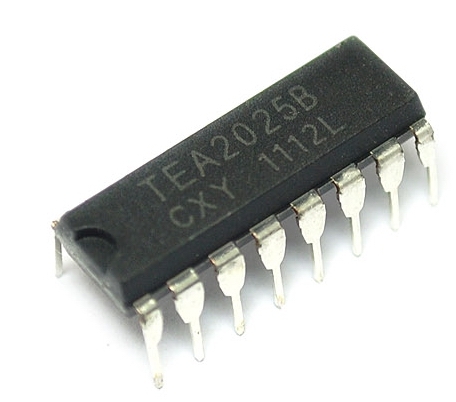 High efficiency class-D amplifier chip. 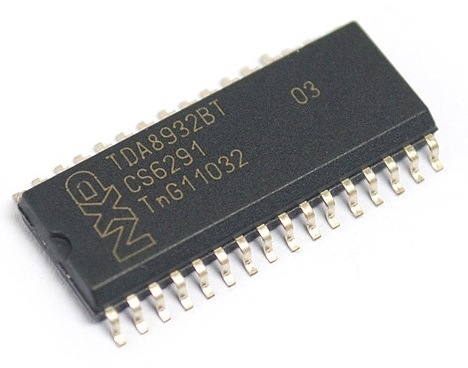 Digital Audio Amplifier,TDA8920CTH,110W x 2. 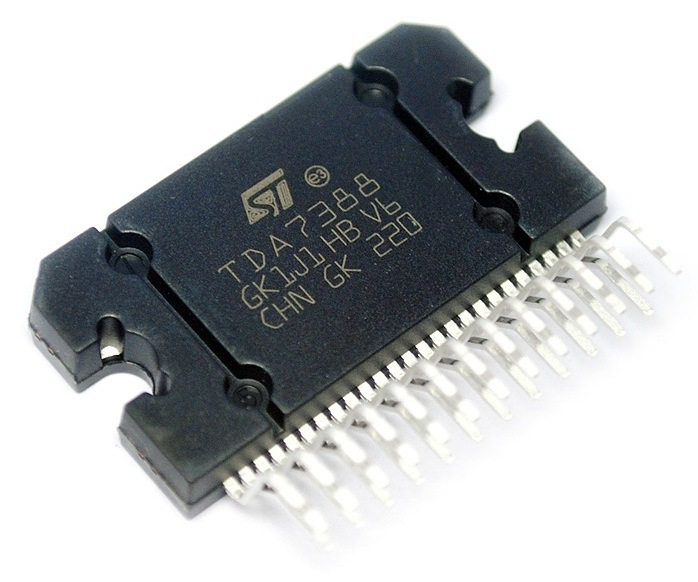 TDA7388 4 x 25W Audio amplifier,stereo audio amplifier.HIGH OUTPUT POWER. 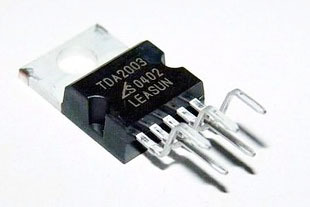 TDA2030,TDA2030A, 10W Audio amplifier,stereo audio amplifier. 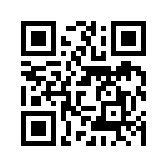 TDA1521,. 2X 15W Audio amplifier,stereo audio amplifier. 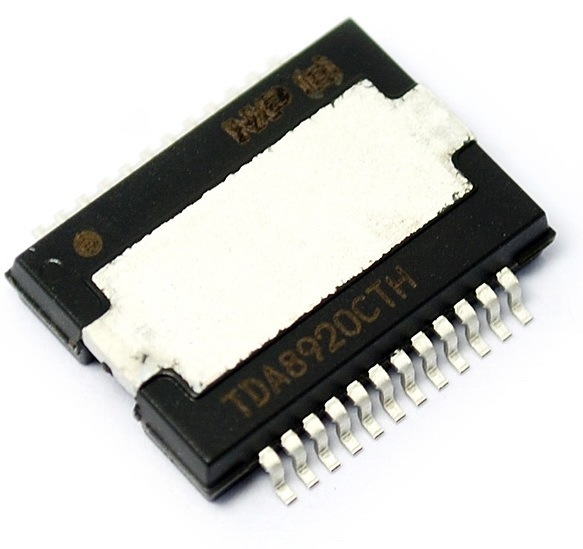 TDA8950TH,150W * 2 Audio Power driver chip.